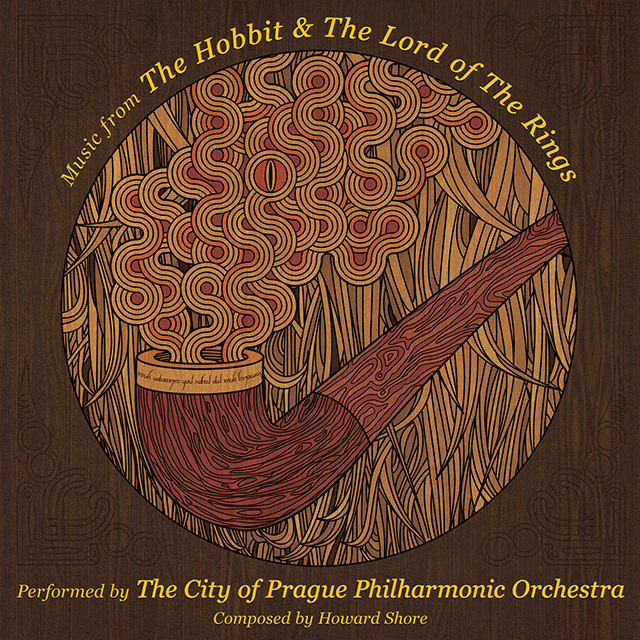 A unique collection of the very best themes from Howard Shore’s scores for the blockbuster trilogy The Lord Of The Rings plus music from the 2012 smash hit The Hobbit. Howard Shore remains one of the most respected and honoured composers in cinema history and his scores for The Lord Of The Rings Trilogy remain his most towering achievement, garnering three Academy Awards. His five decade career includes writing music for many of the most popular and critically successful films of the modern era including The Silence Of The Lambs, Seven, Gangs Of New York, The Departed and Hugo.